If you are thinking of full-time study in the visual arts, then Leith School of Art’s Foundation Course is an exceptional starting point. Unique in Scotland, the course is diagnostic, helping each student find their own direction. Guided by our artist tutors, students build up a specialised portfolio for application to higher education art schools and colleges in the UK and internationally. With a high staff/student ratio of about 1:15, the course delivers personal, high quality tuition to each student. The Foundation Course is a high energy, full-time course ideal for school leavers, career changers and those who want to return to art study. With four full days in the studio and one day outside the School per week, students are always busy, creating, researching and discovering new art works and will surprise themselves with their achievements. As our largest group of students, the Foundation Course adds enormously to the School’s dynamic atmosphere and alumni remember the time as one of their most enjoyable learning experiences. Our success rate in preparing students for higher education is extremely high. 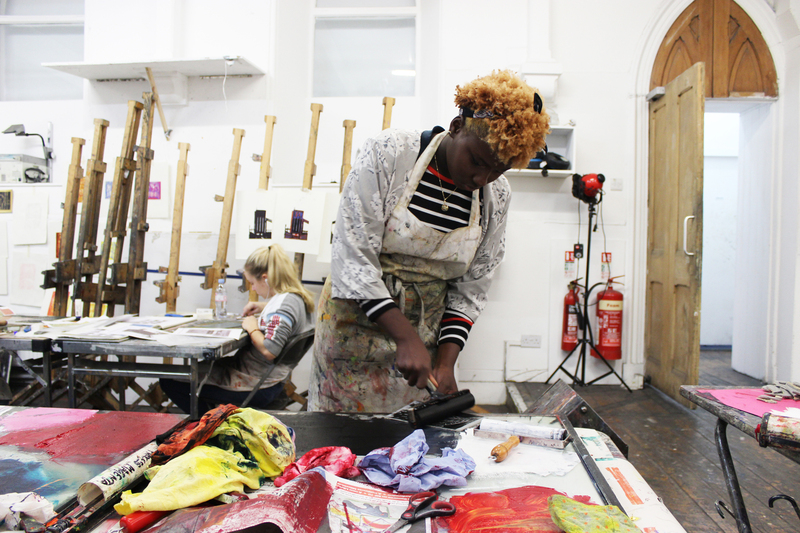 The course is recognised for its excellence by top art colleges in the UK and abroad and students are accepted by three-year degree courses in England and to the second year of Scottish degree art courses. Students gain places in all major disciplines including Fine Art, Fashion, Illustration, Film, Architecture and Theatre Design. 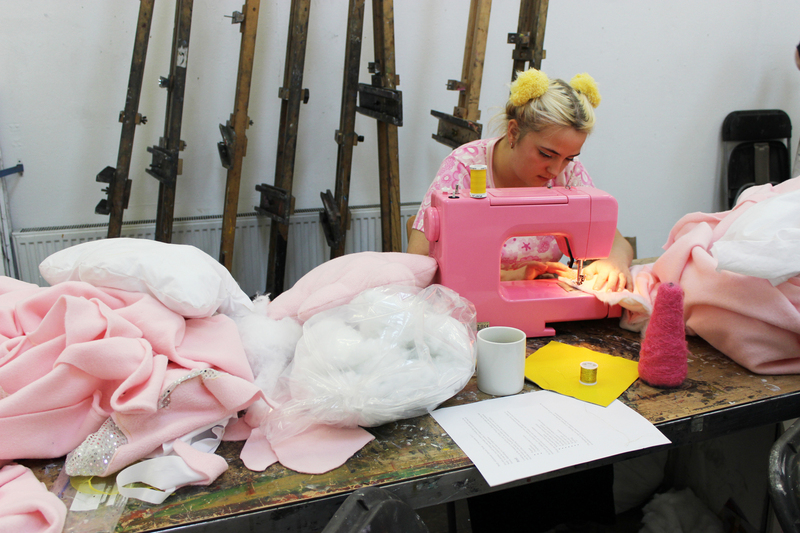 Destinations include Edinburgh College of Art, The Glasgow School of Art, The Ruskin School of Drawing, Central Saint Martins, Chelsea College of Arts, London College of Fashion, Brighton College of Art and other colleges and universities across the UK, Europe and worldwide. 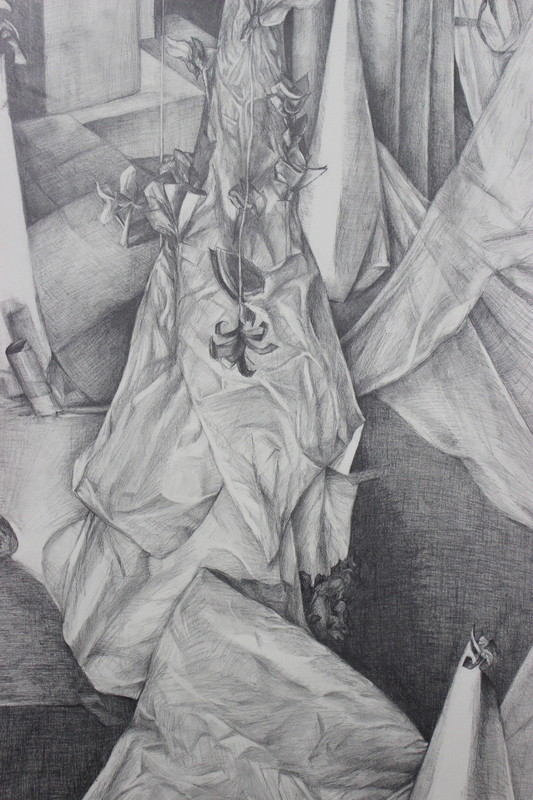 The Foundation Course is led by David Martin and delivered by him and a group of specialist artist teachers. David is an established painter and previously led the School’s Painting Course. David is also prominent as the Director of Hidden Door, a highly regarded independent festival of arts based in Edinburgh.